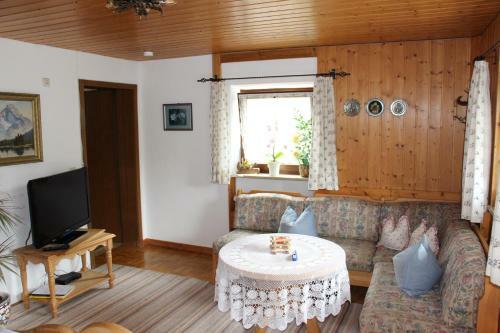 Landhaus Wiesenhof Ferienwohnung Zugspitz in Garmisch-partenkirchen is an apartment building. 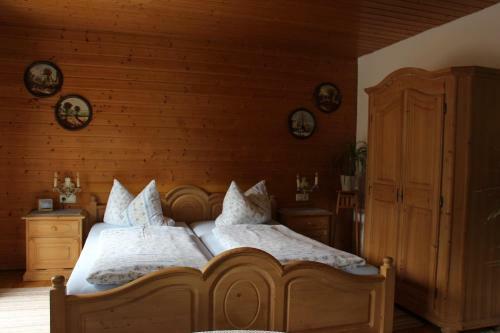 Situated in Garmisch-Partenkirchen, Landhaus Wiesenhof Ferienwohnung Zugspitz features accommodation with a kitchen. Complimentary WiFi is provided. Each unit has a dishwasher, oven, a coffee machine, as well as a toaster and kettle. A terrace with mountain views is offered in every unit. The apartment offers a barbecue. 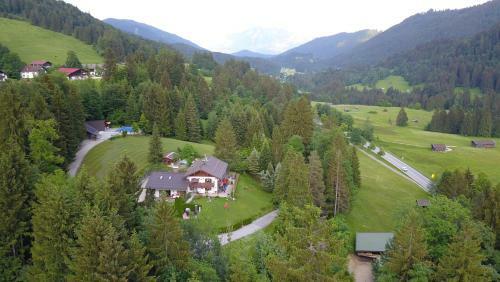 Guests at Landhaus Wiesenhof Ferienwohnung Zugspitz can enjoy hiking nearby, or make the most of the garden. Olympia-Sportstätten is 4 km from the accommodation, while Werdenfel...s Museum is 5 km from the property. 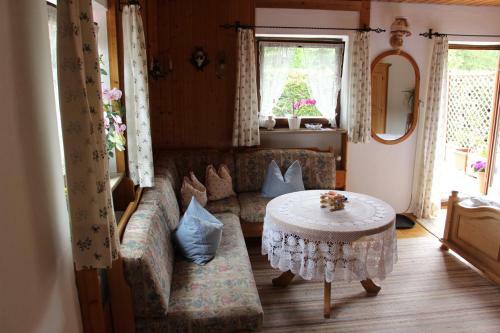 Situated in Garmisch-Partenkirchen, Landhaus Wiesenhof Ferienwohnung Zugspitz features accommodation with a kitchen. Complimentary WiFi is provided. E...ach unit has a dishwasher, oven, a coffee machine, as well as a toaster and kettle. A terrace with mountain views is offered in every unit. The apartment offers a barbecue. 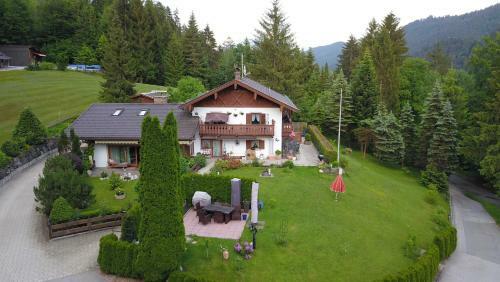 Guests at Landhaus Wiesenhof Ferienwohnung Zugspitz can enjoy hiking nearby, or make the most of the garden. 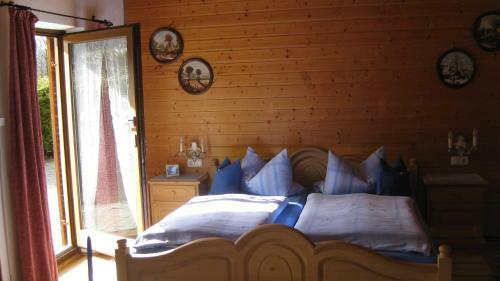 Olympia-Sportstätten is 4 km from the accommodation, while Werdenfels Museum is 5 km from the property. 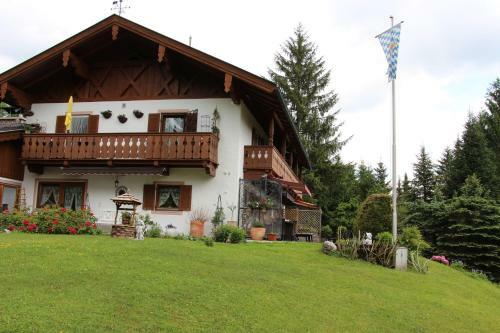 When would you like to stay at Landhaus Wiesenhof Ferienwohnung Zugspitz? This property will not accommodate hen, stag or similar parties. 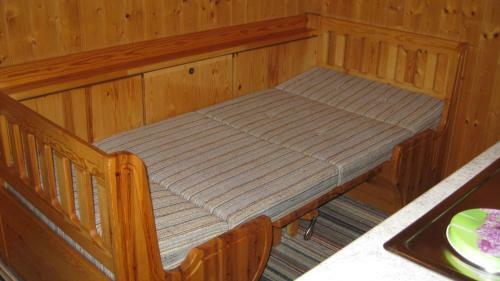 Please inform Landhaus Wiesenhof Ferienwohnung Zugspitz in advance of your expected arrival time. You can use the Special Requests box when booking, or contact the property directly with the contact details provided in your confirmation.